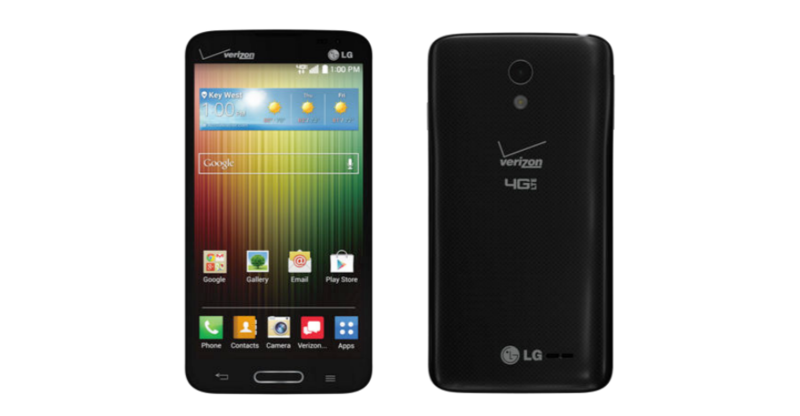 Verizon launched a new mid-range device this morning, the Lucid 3 from LG. Unlike many other devices on Verizon’s network, the Lucid 3 comes out of the box running Android 4.4.2 Kit Kat, which should leave a few of you flagship Samsung and LG owners not feeling too good. But don’t feel too bad, as Kit Kat is pretty much the only thing this phone has going for it. The Lucid 3 sports a 4.7″ qHD display (960 x 540), features LTE connectivity, a 5MP rear-facing camera, a 1.2GHz quad-core processor, 8GB of storage expandable with a microSD slot, and again, comes with Android 4.4.2. You can purchase the phone for free on a new two year agreement, for $12.49 on Verizon’s Edge program, or you can buy it outright for just $299.99.